How does a Scrum Team Estimate and Commit to User Stories in a Scrum Project? Estimated, and Committed User Stories. 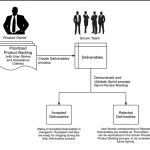 Product Owner and also provide expert opinion on creation of User Stories. and provide the Scrum Core Team with firsthand information about the expectations of the users. Why is it important to Develop Epics in Scrum? 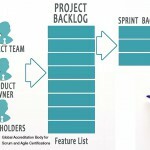 How are User Stories Created in a Scrum Project? What are the important roles in Scrum project? One Response to How does a Scrum Team Estimate and Commit to User Stories in a Scrum Project?